Krishna Enterprises was established in the year 2010. 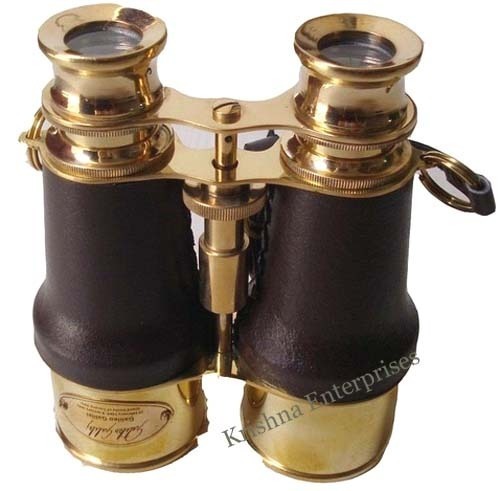 Krishna Enterprises is one of the best Manufacturers, Suppliers & Exporters of all kinds of Educational Instruments, Globes, Armillary, Cutlery, Diving Helmet,﻿ Armor Suits, Medieval Helmets, Nautical Antique, Shree Yantra, Wooden, Aluminum and Iron Handicrafts etc. Krishna Enterprises, The Company is been manufacturer & supplier of handicraft & various other products for more than a decade. We at Krishna Enterprises, ensures the quality of our products which are exclusively designed with high accuracy & preciseness. Our products are best known for their sleek & robust designs, elegance, and attractive features. These are widely used for gifts as well as decorative purposes.